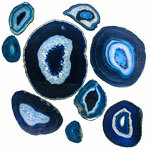 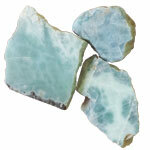 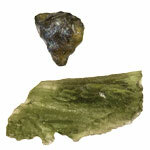 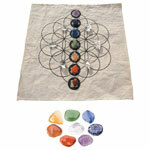 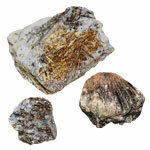 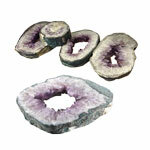 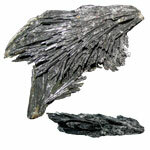 As a healing stone, this mineral is commonly used to charge or cleanse crystals. 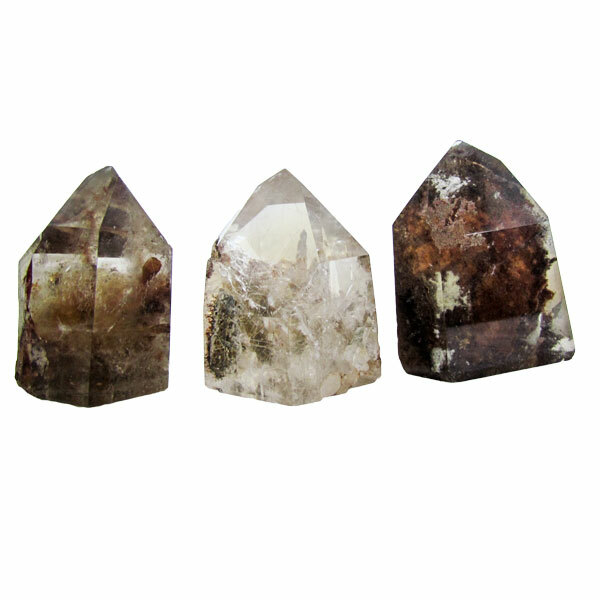 It is said to help regenerate the cellular structure and has been used to correct skeletal disorders and to promote flexibility. 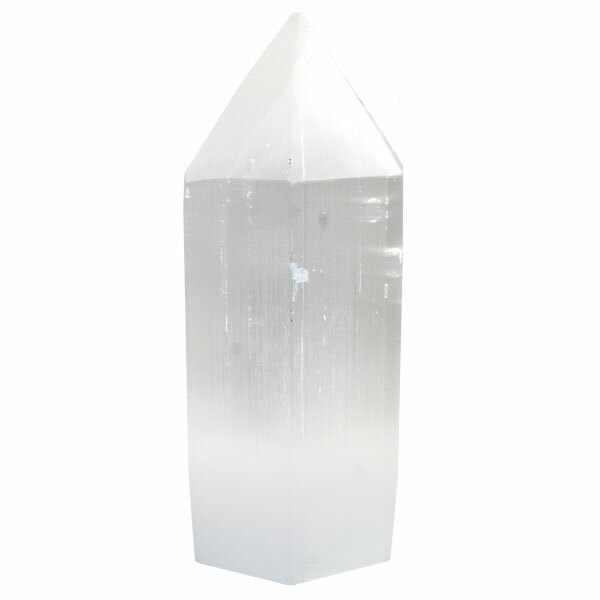 Selenite also provides clarity of mind, expanding awareness.